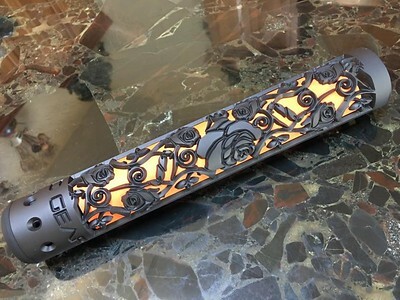 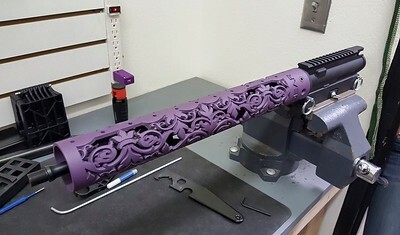 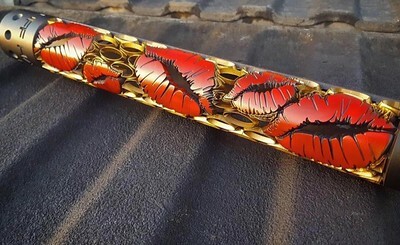 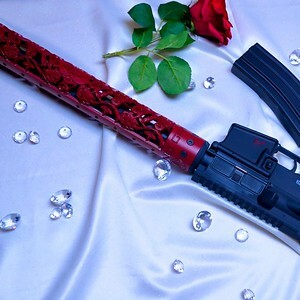 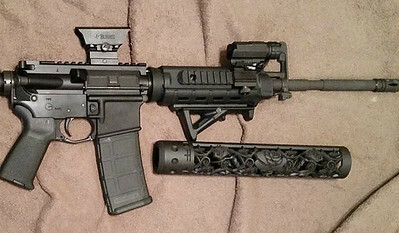 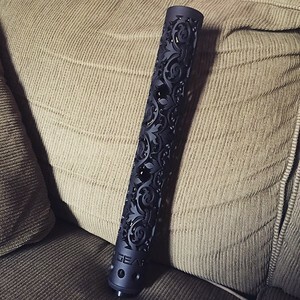 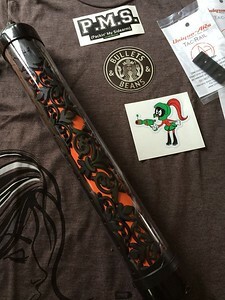 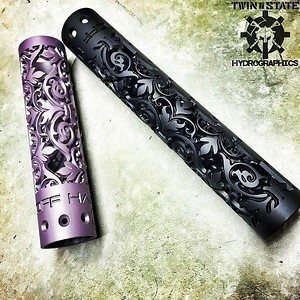 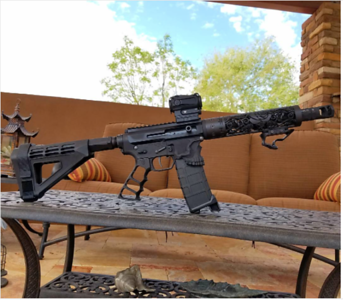 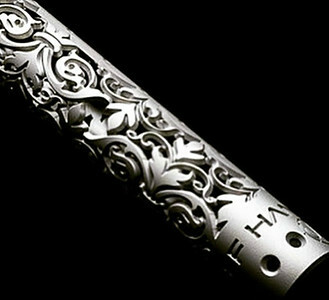 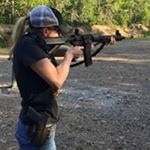 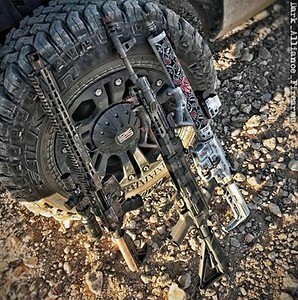 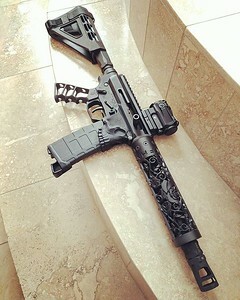 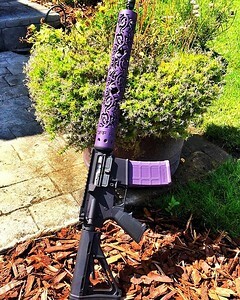 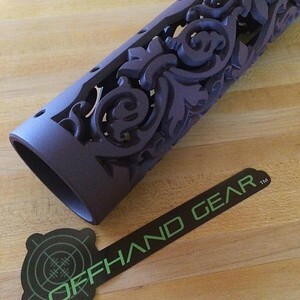 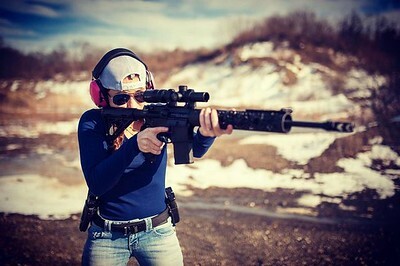 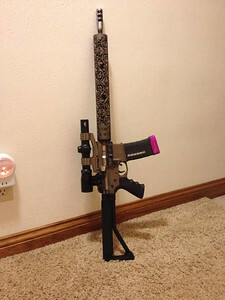 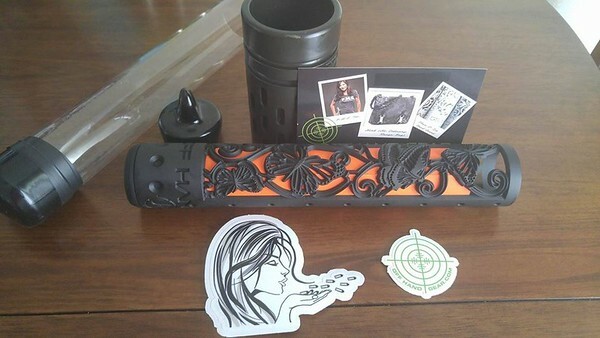 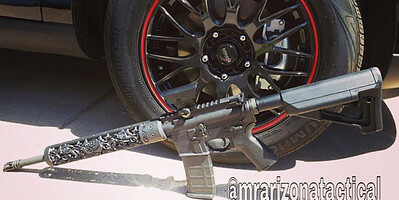 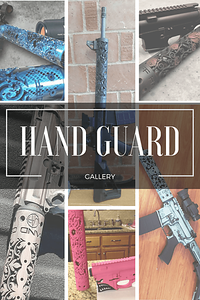 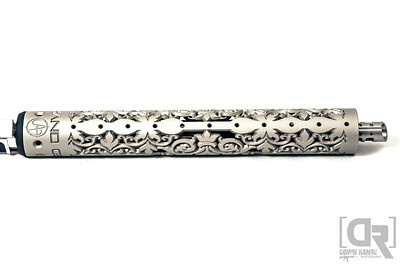 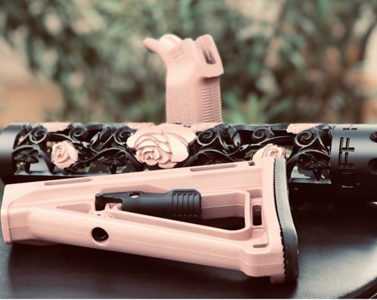 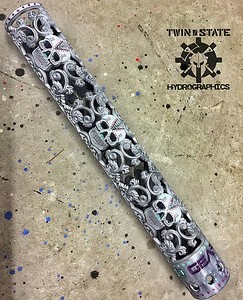 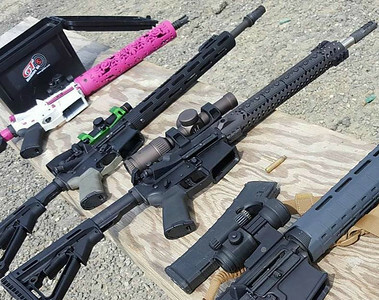 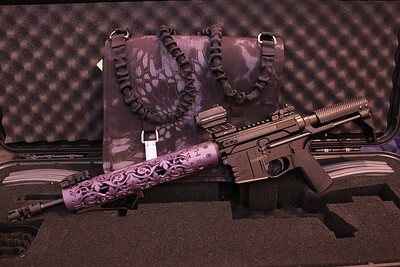 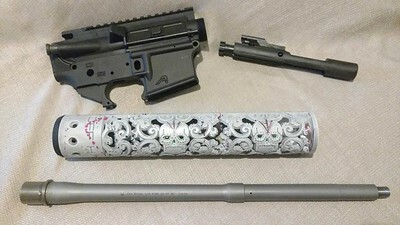 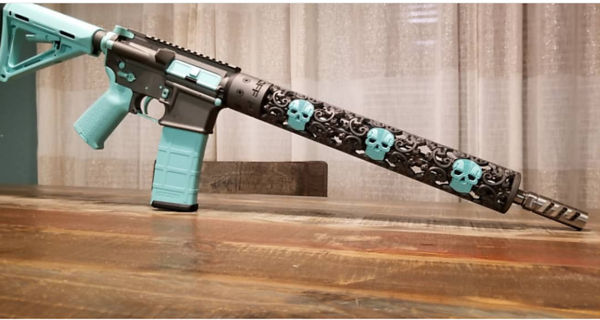 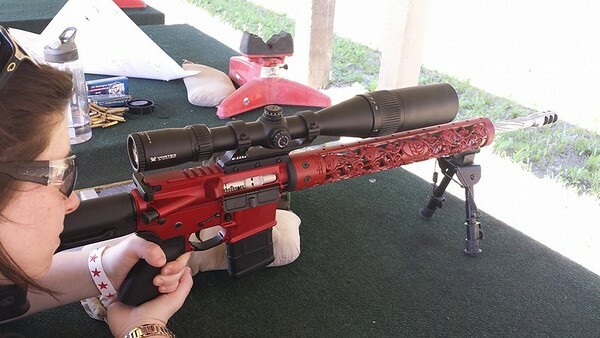 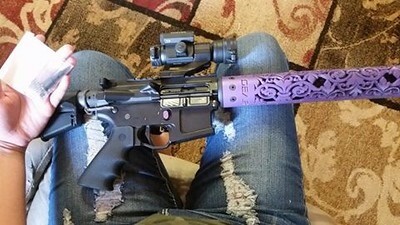 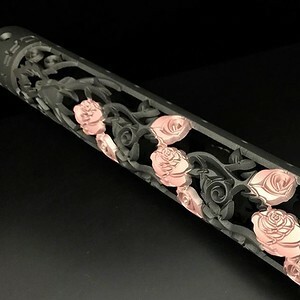 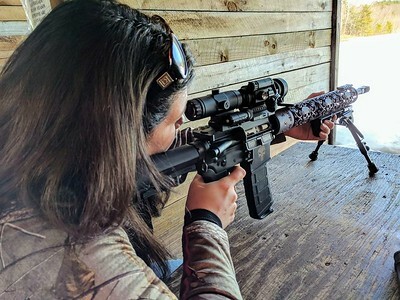 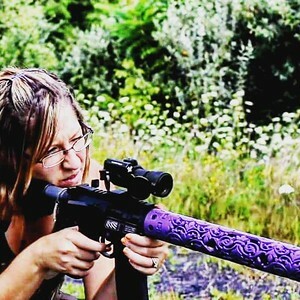 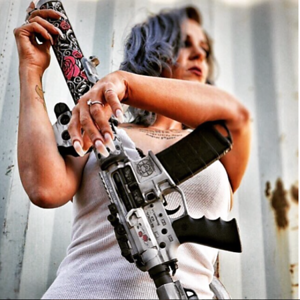 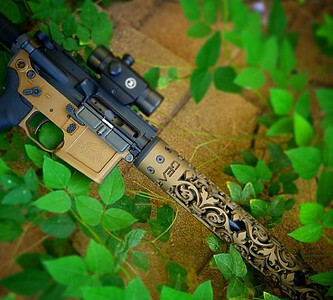 This is an amazing custom rifle that includes our skull vine hand guard. 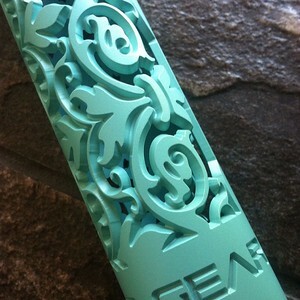 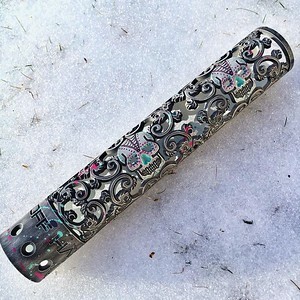 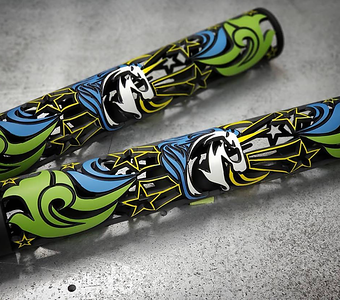 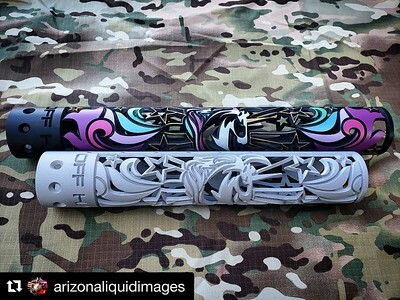 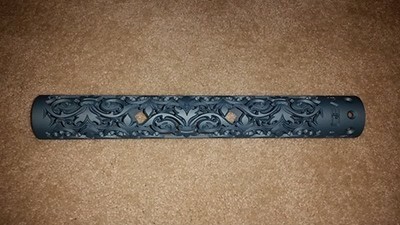 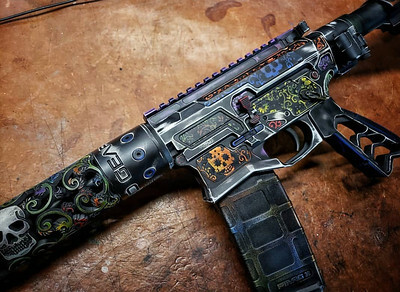 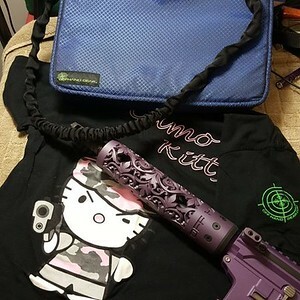 Amazing custom color work done by Koted Arms of AZ. 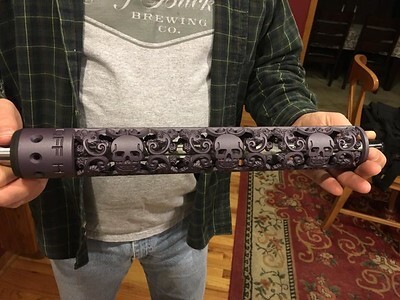 Skull Vine hand guard Photo Credit: Andrea B.